Kerri is the Treasurer and Secretary of SKC Technologies. She is also a genius with a Masters Degree in Statistics. 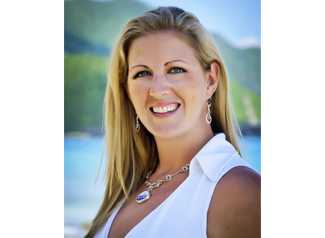 Kerri can build models that will transform your business!